It is tradition that once the couple has announced their engagement to their respective families, the groom’s mother calls the bride’s family to express their delight in the happy news and to arrange a get-together of families. These days, it matters not who makes the first call, but it is still gracious for the bride’s family to wait a few days after the announcement and allow the groom’s family the opportunity to honor tradition. If parents are not physically available within the first few days of an engagement announcement, a surrogate parent (like a stepfather or legal guardian, etc.) can fulfill the call. The important thing is that the two families (or representatives thereof) are introduced to and welcome one another before all the wedding planning goes full-blast. The bride’s parents, especially the mother will, naturally, be prime in wanting to help out the bride in the daunting task of wedding planning. Do keep in mind, however that helping is not tantamount to taking over the entire operation, so to speak. Always be mindful, too, that there is the fiancé’s family to consider and accommodate throughout all wedding events. As parents of the soon-to-be-weds, you may offer to act as point of contact for vendors and suppliers involved in the event, if there is no wedding planner hired. As parents, you can control the traffic of calls and appointments requested by suppliers such as the videographer for wedding, caterers, flowers, etc. 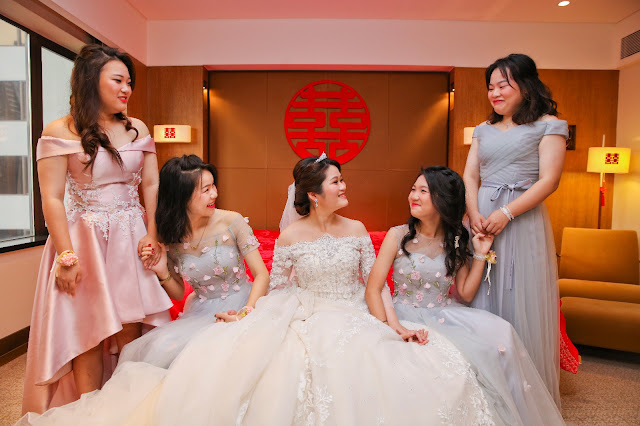 You may also act as coordinator for all bridal party members and venues that are a part of the chosen pre wedding videography package@ (http://isnapphotography.sg/)footages. Do bear in mind that you do not make the decisions on your children’s behalf – you are their proxies whenever needed in the hope that the couple does not get overwhelmed by all the wedding tasks. 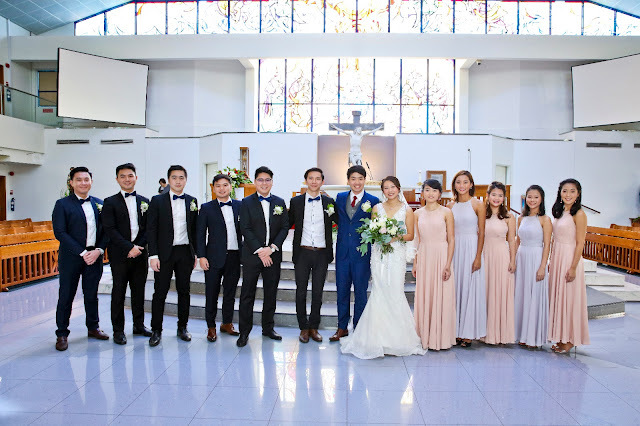 Traditionally, the bride’s parents pay for the engagement party, solemnization and reception costs (including invitations, flowers, entertainment, and food), along with the bride’s gown, bridal party flowers and accommodations, and the groom’s ring. The groom’s parents foot the bill for the rehearsal dinner, the bride’s ring, administrative fees (like the marriage license, and officiant’s fee), flowers and accommodations for the groom’s party, and in some regions, the bride’s bouquet. In modern times, finances may be shared however best suits the couple and their parents. Any conversation about money should always be handled with respect and honesty. If you, as parents, are paying for the wedding (whether in part or in full), be upfront with your children about what you can afford. It is acceptable to have a discussion about budgeting for the different facets of the event with the couple. Be prepared to offer advice about what your son or daughter should do at any time, but only when asked or in situations you feel it is absolutely necessary to intervene. When you feel something important is being overlooked, gently bring it to the couple’s attention. Usually, phrasing it in a question will serve this purpose, like: "Have you reviewed your wedding photography packages and all that it includes?" Never dismiss or be overly-critical about wedding arrangements just because it does not suit your personal tastes. At the end of the day, this is your son’s or daughter's celebration and what everyone wishes is that they begin their life together as happy as they could possibly be. ought to be relished not efficient. In the realm of marriage shop chains and internet wedding dress spending, the advantages of picking a marriage boutique are frequently ignored.